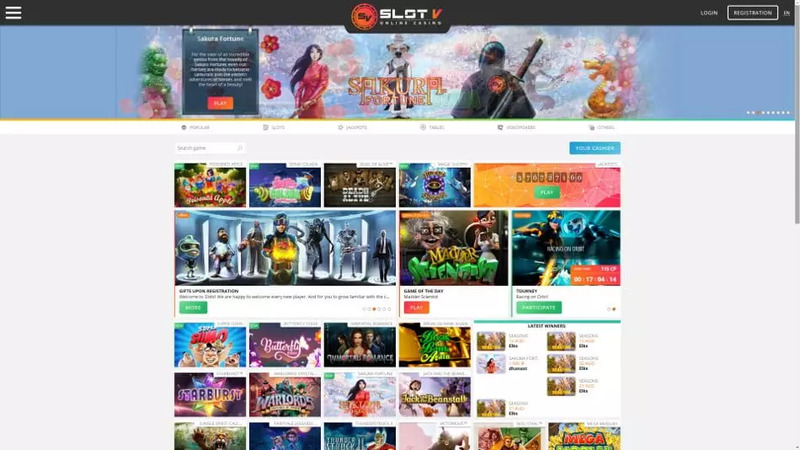 Established in 2017, SlotV plays host to software providers such as Net Entertainment, Booongo, Betsoft, Microgaming and Playson, it’s quite obvious that this European online casino has that distinct European flavour to it. The casino is operated by Sunlet Services Limited which is licensed under the laws of Curacao. It services customers in English, Swedish, Polish as well as other languages. The browser-based game library of the operator starts with an ocean of 3D slots, progressive jackpot slots, table games, video poker and there’s also Mobile Casino for players on the go. First timers receive a sign on bonus package with loads of free spins. Regulars depositors and VIPs get comps, cash back on their losses and exclusive bonuses and free spins to play the newest slot games. Players from Australia, Europe and from across the globe can sign up and play here but the minimum age is 18 years or older. The site really looks good and easy on the eye. One can see that owners spend a considerable sum on its design. The monthly withdrawal limit is 50,000 Euro making it very conducive to medium and high rollers. Once players provided the necessary verification documents the pending hours for withdrawals are 48 hours up to 5 days. Restricted Countries: Players from France, Italy, Hungary, Germany, Spain, Portugal, Turkey, Ukraine, United Kingdom and Unites States are not accepted. Newbies qualify for a non-compulsory match bonus that’s divided into 3 stages. 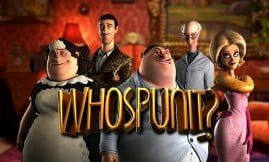 The first match bonus is 100% up to 200 Euro plus 25 free spins, the second is 50% up to 150 Euro plus 50 free spins and the third one is 25% up to 150 Euro plus 100 free spins. 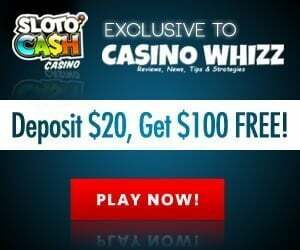 To qualify for a bonus you must deposit 20 Euro or more. A cash out will be granted once you’ve completed the WR (wagering requirement) of 30 times the bonus which is well within the industry standard. Keep in mind that there’s a WR requirement attached to the free spins too and the bonuses contribute 100% towards all slot games. The welcome bonus package is only valid for 14 days after registration. Active players receive a range of goodies starting with ‘Free Spins To Bloggers’, comps every time they play, cash back percentage on their losses. The big spenders out there (high rollers) receive excellent benefits such as birthday gifts and exclusive bonuses. 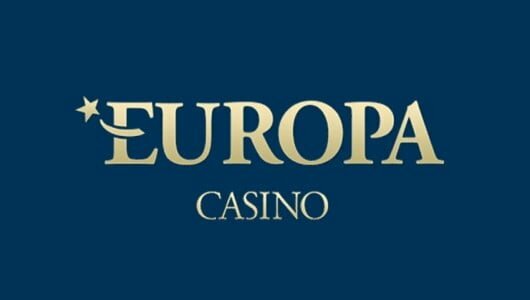 For every 50 Euro a player wagers on slots he or she will receive 1 comp. Table game players who wager 100 Euro on blackjack, video poker or poker get 1 comps. As the name implies SlotV’s focal point is on slot games but it does offer a not to shabby range of blackjack, roulette (American and European), video poker, a mobile casino, bingo, keno, scratch cards, games of skill and multi-million Euro slot progressive jackpots. The casino’s game library is made up of hundreds of games with the majority of them being slots. The average payout percentage for all its games is 96%. Of particular interest to us are the NetEnt, Microgaming and Betsoft slots. We’re not trying to sound biased towards the other developers’ games but they just hit the spot for us. 3D slots playable on mobile phones we highly recommend are Super Sumo, Jungle Spirit: Call of the Wild, Immortal Romance and Sakura Fortune. They sport realistic visual animations, interesting themes RTPs (return to layer percentages) of above 95%, jackpots that payout thousands of dollars and loads of in-play bonus rounds. To be honest the Booongo and Playson vendor games look pretty impressive too. Players looking for something different will enjoy Secret of Nefertiti and Poisoned Apple. If you’re looking to take a break from slots why not head on over to the tables. SlotV has an impeccable table variety that covers just about all the titles out there. 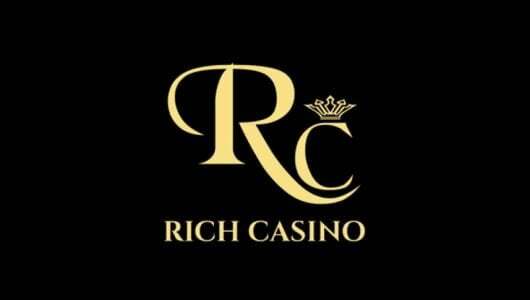 Here you can play blackjack and roulette variants, craps, baccarat, Red Dog, Pai Gow Poker, Texas Hold’Em poker, Caribbean Poker, Vegas Strip poker and numerous others to your heart’s desire. It’s nice to see that the casino offers table game players comps every time they play. Ah yes this is where the big money’s at. If you’re one of those players that doesn’t muck about and prepared to spend some cash in lieu for a life-changing amount you’ve come to the right place! At the time of writing SlotV online casino had 14 progressive slots in its tally. The best ones for us by a country mile are Microgaming’s Mega Moolah, Megah Moolah Isis and King Cashalot. They’re quite volatile with RTP’s below 94% but if they pay it can be tens of thousands of dollars or…millions! 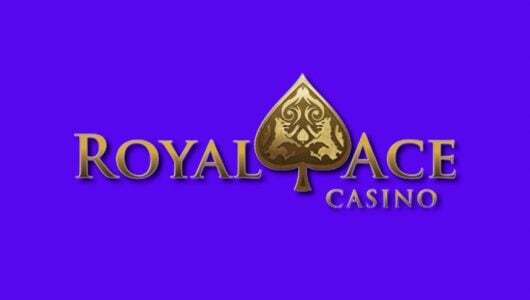 In terms of playability and rewards video poker ranks as one of the most lucrative casino games. The reason why they’re so sought after is because their RTP’s can be as high as 99% and it’s one of few games in the house that favours the player. The list is extensive so I’m not going to name every game but just our favourites: Jacks or Better, Deuces Wild, All American and Double Joker poker. The remainder of the gaming suite is made up of bingo, scratch cards, Virtual 3D Racebook, Premier Racing, Scrooge just to name but a few. Support is contactable through live chat (available 7 am to 7 pm), email ([email protected]) or telephone (+4402080683931). The site takes responsible gambling very serious, as such it receives additional brownie points from us. The fact that it has game developers like NetEnt, Betsoft, Playson and Microgaming in its offering we’re confident that the games are safe to play. 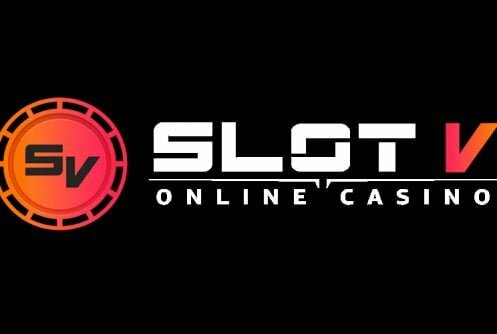 SlotV Casino does not state which company audits the RNG (random number generator) of its games. Keep in mind the operator pays the software developers a rental fee and is not responsible for the payout ratios-the onus is on the vendor to ensure that its games are safe for consumption. A player’s personal information such as residential and banking details is protected by encrypted SSL software. Always store your login details in a safe place away from prying eyes. Players requesting a cash out for the first timer must provide a copy of their passports, ID card, or driver’s license along with a bank statement (not older than 2 months) and a recent copy of a utility bill (insurance or electricity). Withdrawal requests for ewallets (Neteller and Skrill) are cleared within 48 hours and credit/debit cards take 5 working days. Checks and bank transfers are not offered plus manual flushing is not allowed. The total amount that can be cashed out per month is 50,000 Euro. USD, EUR, RUB, THB, NOK, SEK, AUD and PLN.